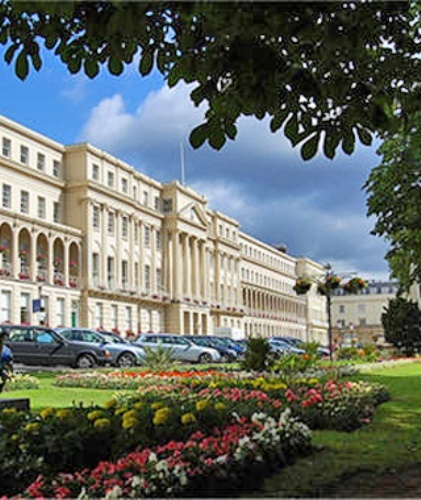 There are various festivals in Cheltenham that you can spot here such as the Cheltenham Science Festival, Cheltenham Food & Drink Festival, Cheltenham Literature Festival, Greenbelt, Cheltenham Music Festival and Cheltenham Jazz Festival. If you visit Regent Shopping Arcade, you have to spot the mechanical clock. Kit Williams designed the clock. 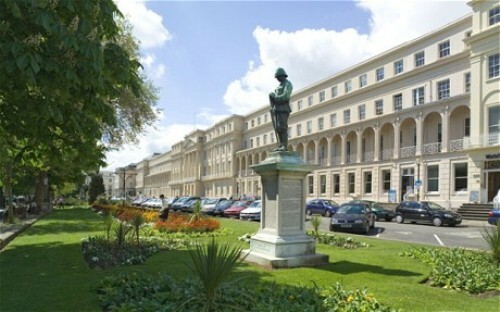 When you are arrived at Cheltenham, you will be impressed with the interesting architecture. The town features the best example of regency architecture. The famous buildings in Cheltenham that you can capture on camera include the Cheltenham Town Hall and Cheltenham Synagogue. The former one was used to honor the coronation of Queen Alexandra and King Edward VII. In 1902, the town hall was established. The latter one is considered as a good example for non Anglican ecclesiastical building. The people who love to enjoy art should come to Cheltenham for it hosts various art exhibitions at Cheltenham Art Gallery & Museum. 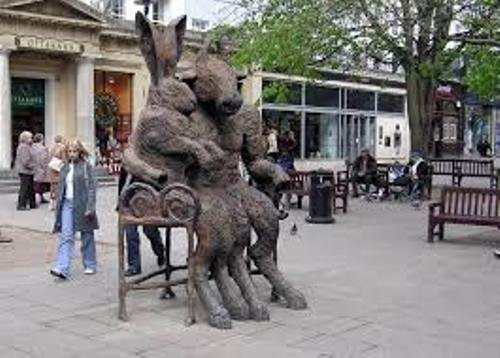 In 1995, Sophie Ryder established The Hare and Minotaur sculpture. Joseph Hall designed and built Neptune’s fountain in the Promenade here. Kit Williams had his Wishing Fish Clock in the Regent Shopping Arcade presented in 1987. Find facts about Castleton here. 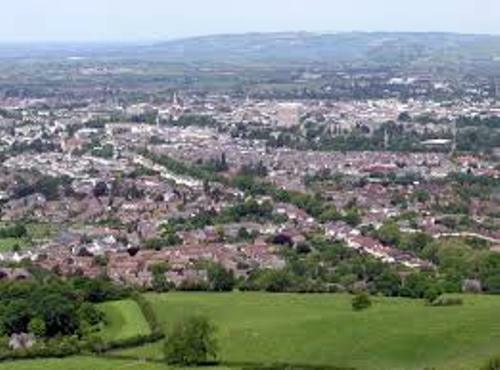 Cheltenham was used as a filming location in several TV series and movies. The movies such as “If….” (1968), Butterflies and The Full Monteverdi were filmed party or entirely shot in the town. In 1982 until 1985, ITV soap opera Crossroads used Thistle Golden Valley Hotel for their outdoor filming location. Get facts about Centralia here. You can find out the personal belongings of the Holst if you visit Holst Birthplace Museum. He was considered as one of the famous musicians in the world. You can check his piano here. It also features an Edwardian nursery, a regency drawing room, a laundry and Victorian kitchen. The venues which have been used to hold various events in the town include the Pittville Pump Room, the Playhouse Theatre, the Everyman Theatre and a town hall. 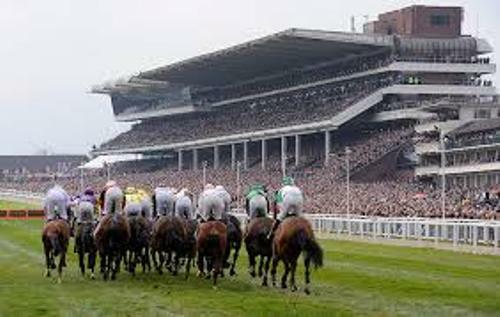 Cheltenham Racecourse has been the venue for Wychwood Festival, Greenbelt and music festival. Are you impressed after reading facts about Cheltenham?